Henley has made its first acquisition in the Channel Islands, partly because of Brexit. 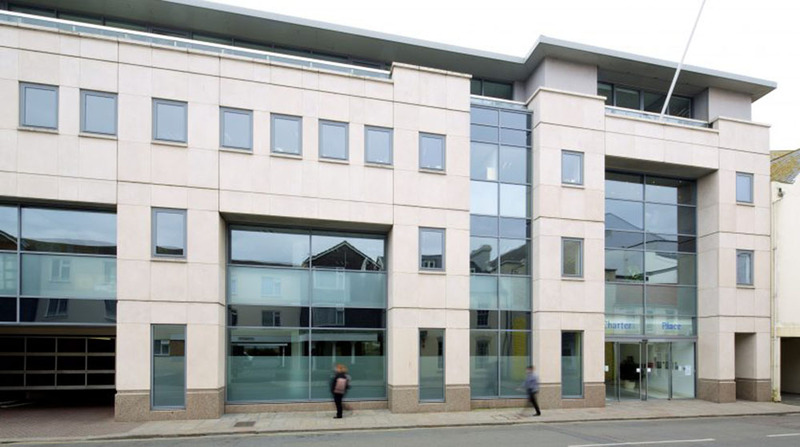 The private equity firm has acquired Charter Place, a 35,000 sq ft Grade A office building, in St Helier, Jersey, for £11.5m. Henley chief executive Ian Rickwood said Brexit was a factor behind he decision to buy the property, which is home to firms such as Crestbridge, Triton Administration and MRI Services.